If Prince Raheim and Crazy L'eggs sound like a pair of NYC old schoolers, well, that would be halfway right. 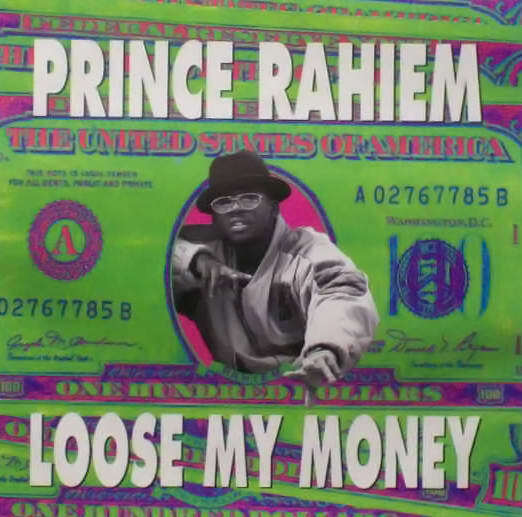 Originally from Queens, Rahiem was a member of Clay D's original Get Funky Crew before departing for a solo career, the highlight of which was this lighthearted send-up of golddiggers. The catchy hook from curiously named sideman Crazy L'eggs still gets folks around Dade County raising their voices several octaves and singing "Loose my money, honey."